The history of Comet Trawl dates back to 1963 when the company was established in Esbjerg. 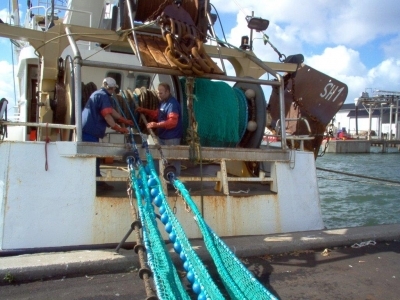 Today, Comet trawl is recognised as one of the biggest and oldest trawl and net makers in Denmark with manufacturing facilities in both Esbjerg and Thyborøn. Comet Trawl is now owned by Ruben Larsen and John B. Brink. Comet Trawl manufactures all sorts of trawling equipment and nets which are specially designed based on the customer’s need. 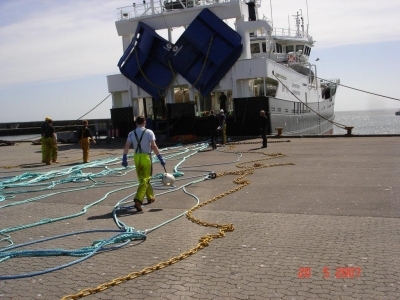 Furthermore, the company is able to deliver all kinds of equipment within the fishing industry. Besides being the manufacturer of trawls and net, Comet Trawl trains its customers in the use of the products to ensure a maximum output in the fish catching process.